New York, 3rd April 2014 – PwC is pleased to announce today the successful completion of its combination with Booz & Company. With the granting of all regulatory approvals for Booz & Company to join PwC, it is now officially part of the PwC Network. All closing conditions for the deal have been met. 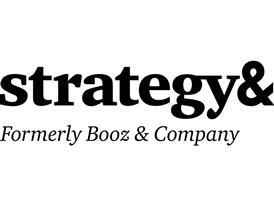 Marking this occasion, Booz & Company has changed its name to Strategy& (pronounced Strategy and). This new name, which will be used alongside the PwC name and brand, reflects the strength in strategy consulting that Booz & Company brings to the PwC Network and the benefits this deal will bring to all clients and stakeholders. After a short grace period, Booz & Company can't legally continue to use the Booz name following the change in ownership. Welcoming the Strategy& team to the PwC Network, Dennis Nally, Chairman of PricewaterhouseCoopers International, says, "Today signifies an important step for PwC, our clients and stakeholders. Businesses are navigating unprecedented, disruptive threats and organisations increasingly want the right strategy and the ability to execute it. Together PwC and Strategy& meet this need – delivering superior value to our clients and stakeholders, attracting premium talent and helping businesses around the world build their capabilities on a global scale." "This combination of PwC and Strategy& will see PwC lead the way in changing the landscape of the global consulting business," adds Mr Nally. "We are delighted to be joining PwC, the leading professional services network in the world, as it enables us to offer both our clients and our people a bigger, broader, and better opportunity to connect strategy to impact," says Cesare R. Mainardi, CEO of Strategy&. 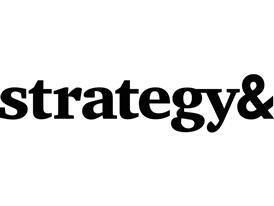 "Strategy& brings a 100-year heritage of practical strategy advice to PwC's broad and deep portfolio of expert advisory services. On day one, we can meet clients' needs for a full menu of strategy-through-execution services, and a single point of access in delivering results. We have the footprint, the scale, the resources, and the proven capabilities to help global enterprises every step of the way from strategy to outcomes. It's an exciting prospect." 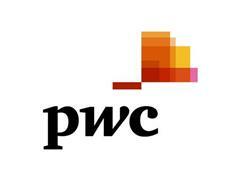 PwC Strategy&'s Board of Directors will be chaired by Tony Poulter, a PwC partner and global consulting leader. Cesare Mainardi will be CEO of Strategy&. He has been the CEO of Booz & Company for the past two years.